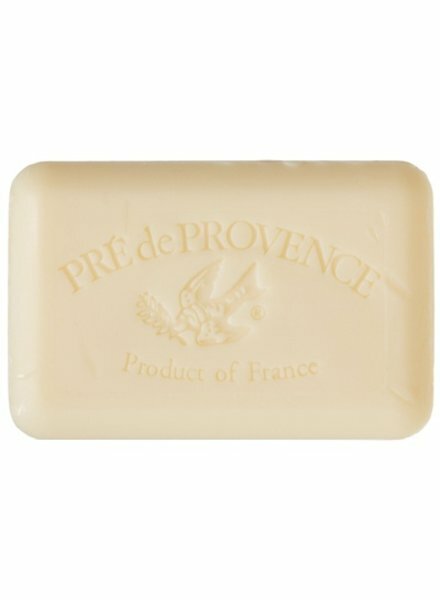 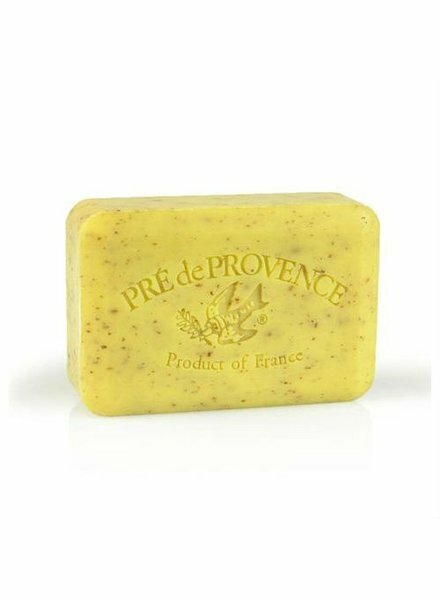 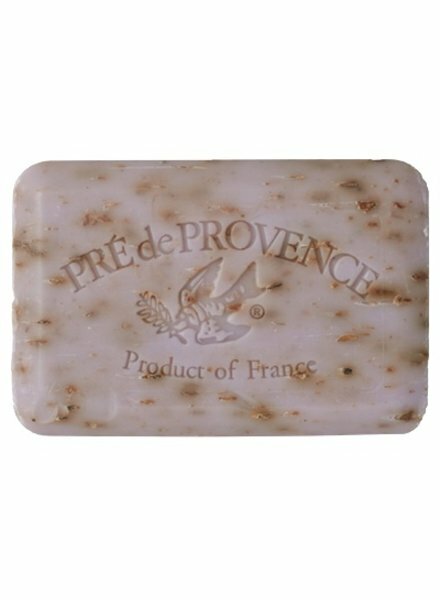 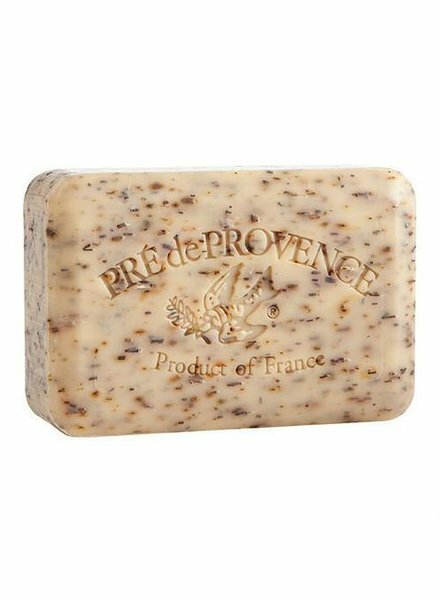 Known for their fragrant soaps enriched with shea butter, these Pre de Provence soaps envelope your skin in a luxurious foaming lather that gently removes dirt, excess oil and other impurities without causing dryness. 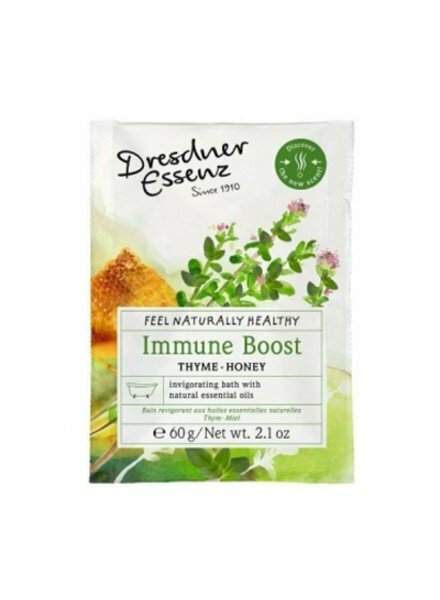 IMMUNE BOOST bath for health and well-being is a beneficial bath essence with naturalessential thyme, bitter fennel and eucalyptus oils. 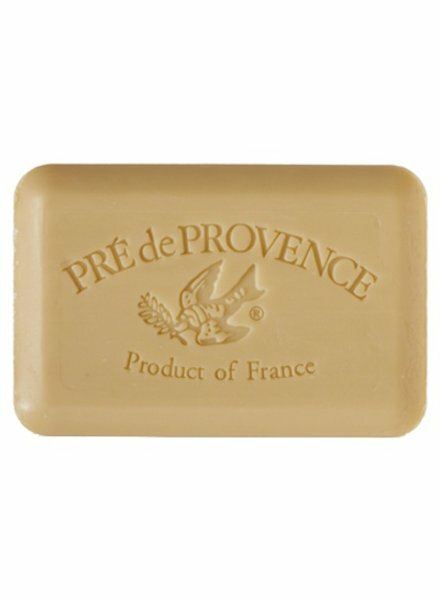 This essence aids breathing in the coldand flu season and enhances general well-being. 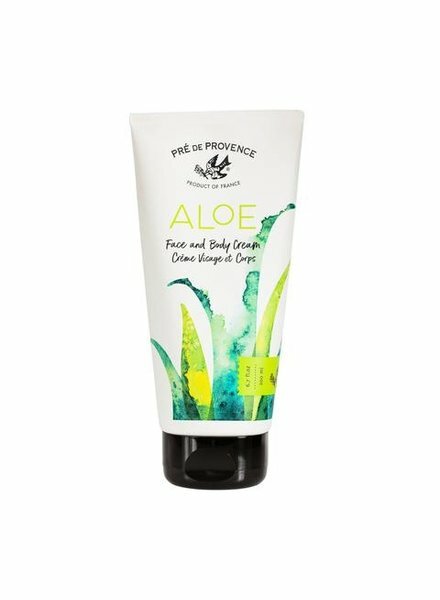 Aloe Hand Cream (50ml) is delicately scented with notes of fresh air and cucumber. 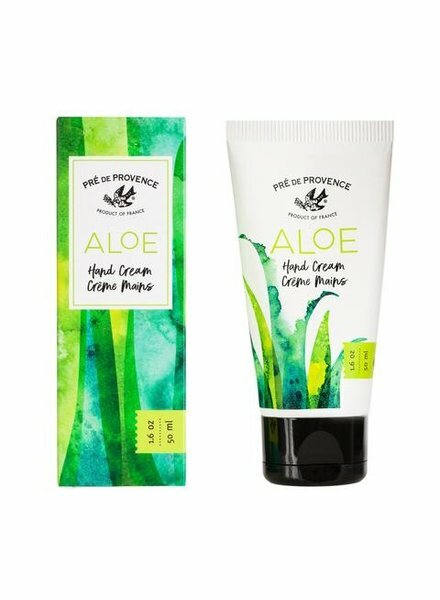 Deeply hydrate, moisturize and soften hands with our unique blend of Organic Aloe and Organic Shea Oil in this nourishing hand cream. 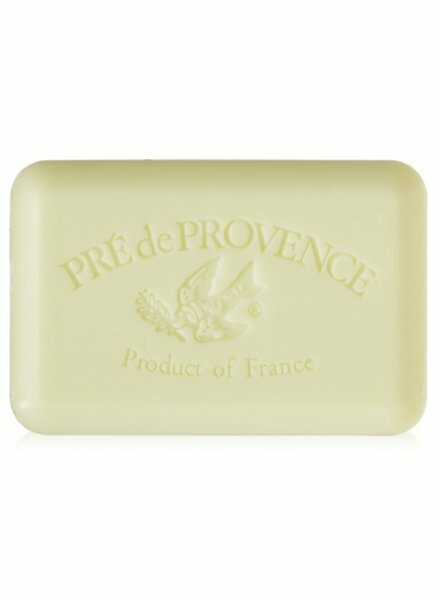 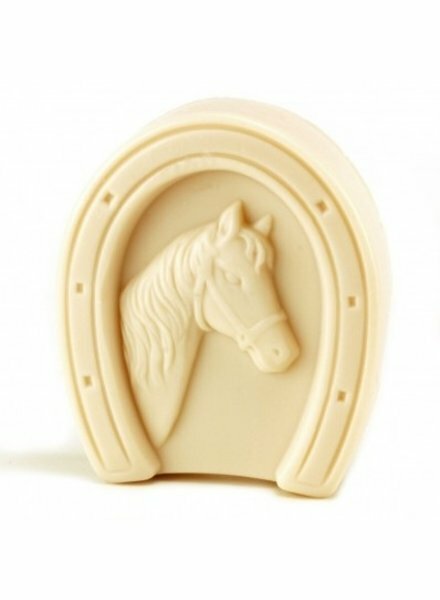 Aloe Enriched Soap (150g) is delicately scented with notes of fresh air and cucumber. 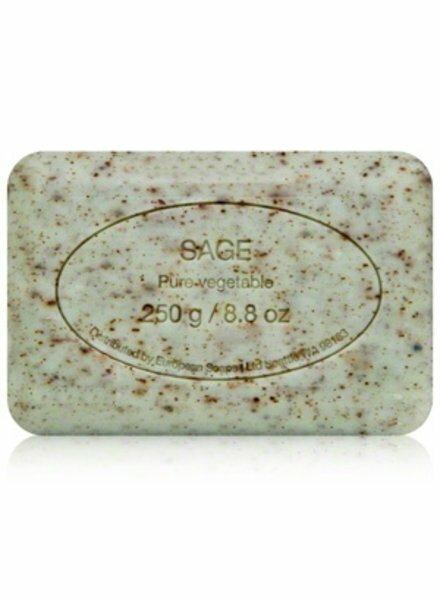 Gently cleanse your skin with our refreshing Organic Aloe enriched soap bar. 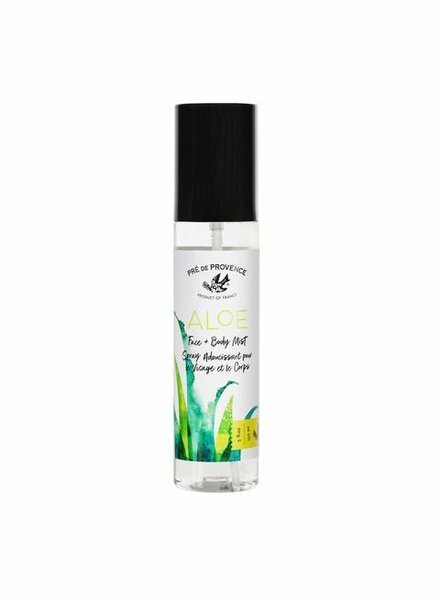 Aloe Face & Body Cream (200ml) is delicately scented with notes of fresh air and cucumber. 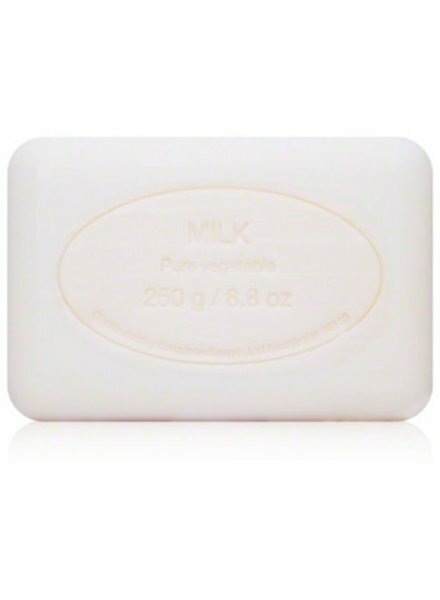 Gentle, refreshing and moisturizing; our face and body cream is lightweight hydration in a tube. 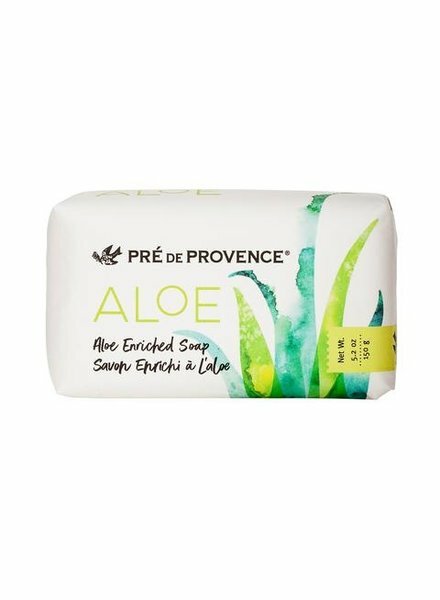 Made with concentrated Organic Aloe. 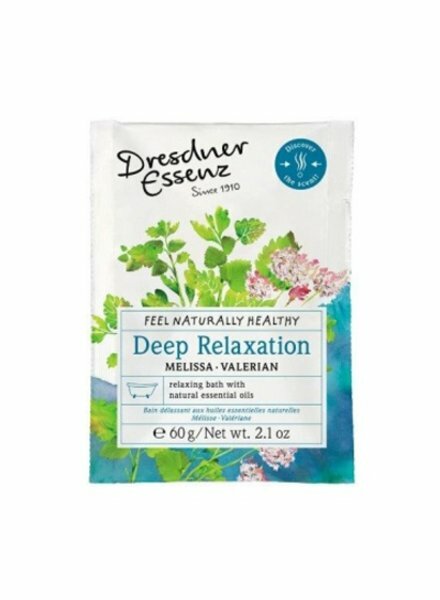 DEEP RELAXATION bath essence with the active essential oils of lavender blossom and the Indian melissa balm.Thanks to its balancing effect, lavender oil will refresh you when you're exhausted, and relax you in times of hectic and stress. 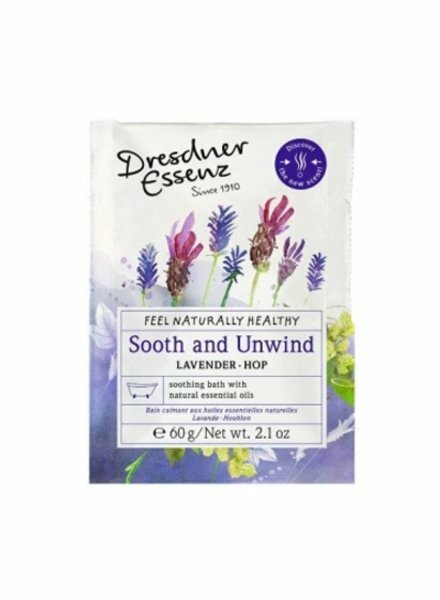 SOOTH AND UNWIND bath for health and well-being is a beneficial bath essence with natural essential lavender and palmarosa oils, West Indian sandalwood and valerian root oil. 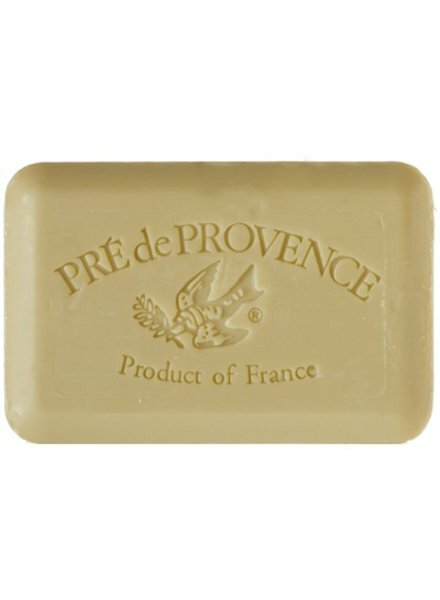 The pure essential blend of oils calms the mind and helps to relax you.